Incipio's Atlas, a slim waterproof iPhone 5 case seemingly better than the LifeProof Fre, is finally available to be pre-ordered for $90. The thing is, you'll have to wait as long as 5 weeks until yours will ship. 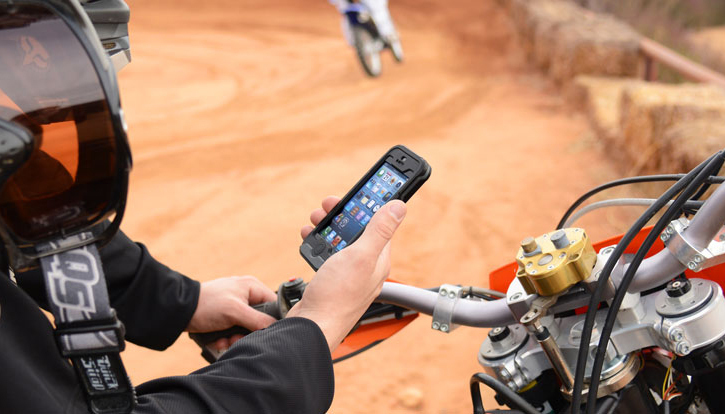 We think the Atlas will be worth the wait considering it's the only waterproof and drop-protective iPhone 5 case available that features a built-in tempered glass which is superior to all of the pesky built-in plastic screen shields every waterproof case comes with. The advantage to a waterproof case that utilizes a tempered glass visage is that it's less susceptible to scratches while it offers an ultra-smooth touchscreen response for a naked-like tactile experience with your iPhone.